Each year, about 100 students, spread over 21 committees, put their enthusiasm and creative ideas to work for you. These active members organise the best parties, interesting lectures, splendid gala balls, theme days, Experience Your Future, excursions and much more! Would you like to lend a hand and help organise these activities? Would you like to get to know other students and have lots of fun alongside your studies? 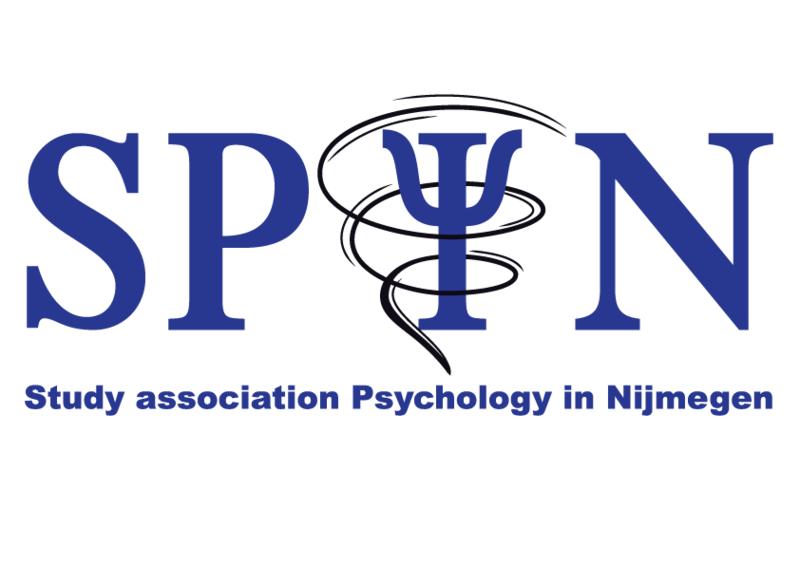 Then send an e-mail to internal@spin-nijmegen.com to become an active member.